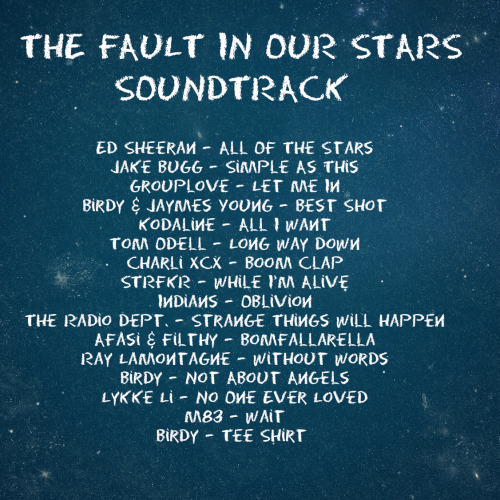 Charlie XCX’s new song Boom Clap features in The Fault In Our Stars soundtrack. The official video clip was released a few hours ago, showing various clips from the film which is released in New Zealand on June 5th. The Fault In Our Stars is sure to be a hit with the tween/teen audience, and a similar reaction to the music is highly expected. Boom Clap by Charli XCX features on the soundtrack that will also present tracks from Ed Sheeran, Birdy, Grouplove and Lykke Li.